Wicklow Animal Welfare have a message for anyone who is thinking of buying a puppy this Christmas. Please take time to look at the photos below. 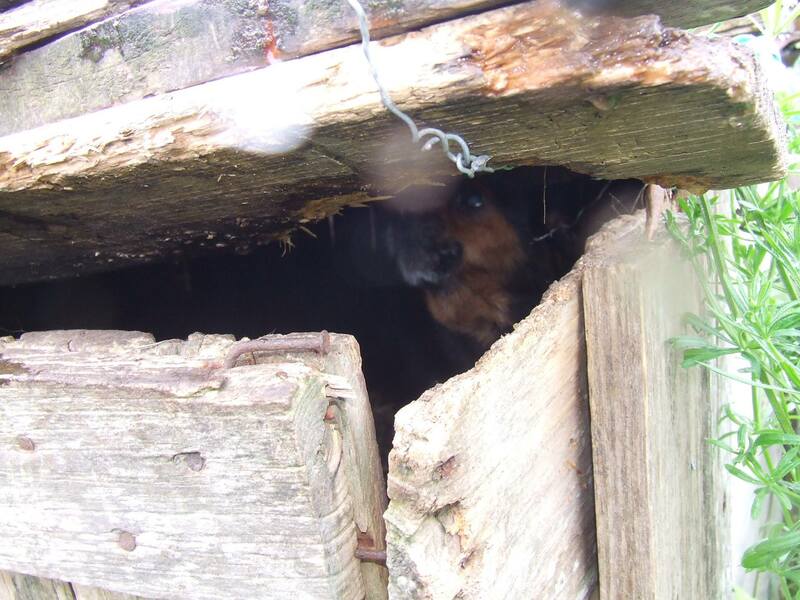 These are photographs from a real puppy-farm in Wicklow that was raided a few years ago. 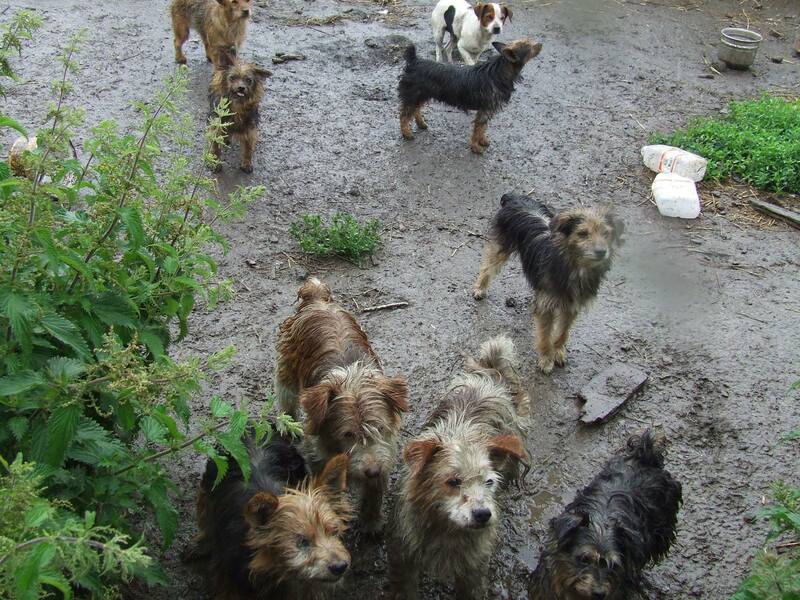 The dogs were kept in appalling conditions, mostly Yorkies but some Jack Russell terriers as well. The people who bought the puppies never saw these conditions. 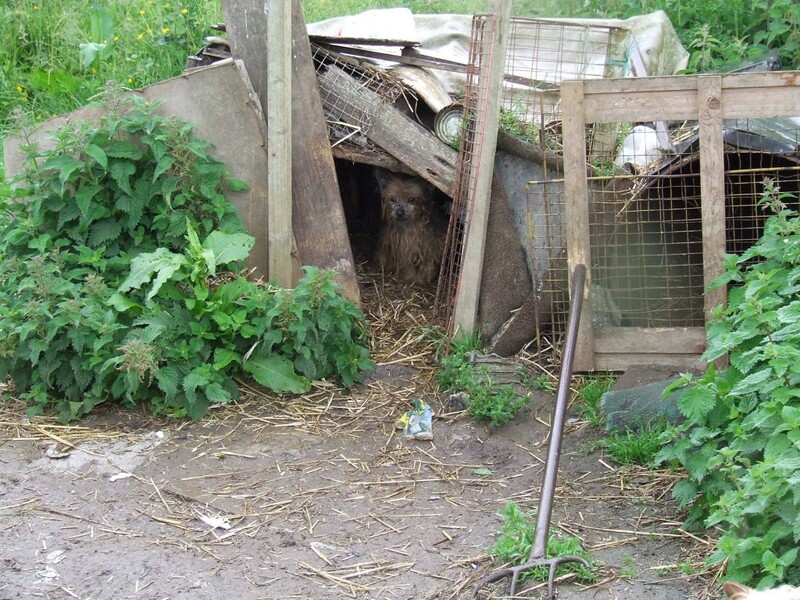 The full litters of pups were bought by ‘an agent’ who then sold them on, usually meeting people at the side of the road or in car-parks. 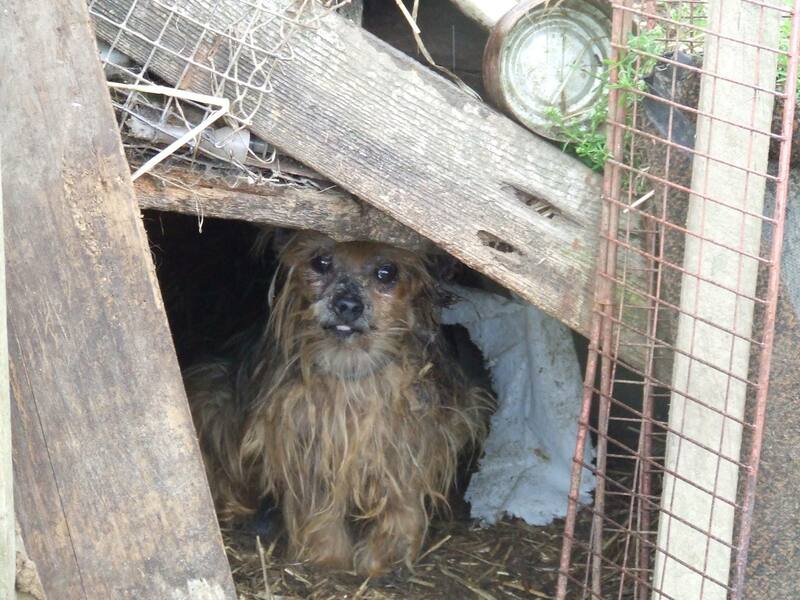 The dogs were riddled with fleas, worms and some had mange. They were fed only on bread and milk, a lot had rotten teeth from the inadequate diet. 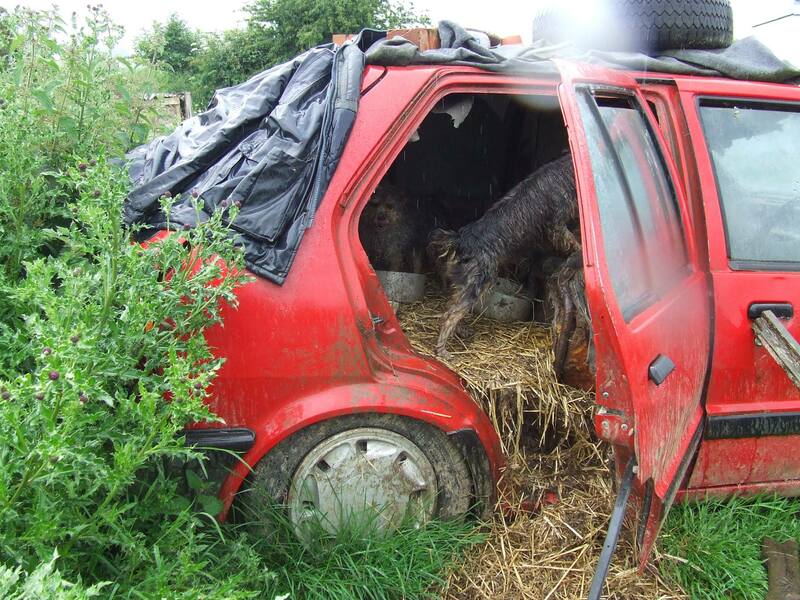 There really is no excuse for keeping animals in conditions like this. 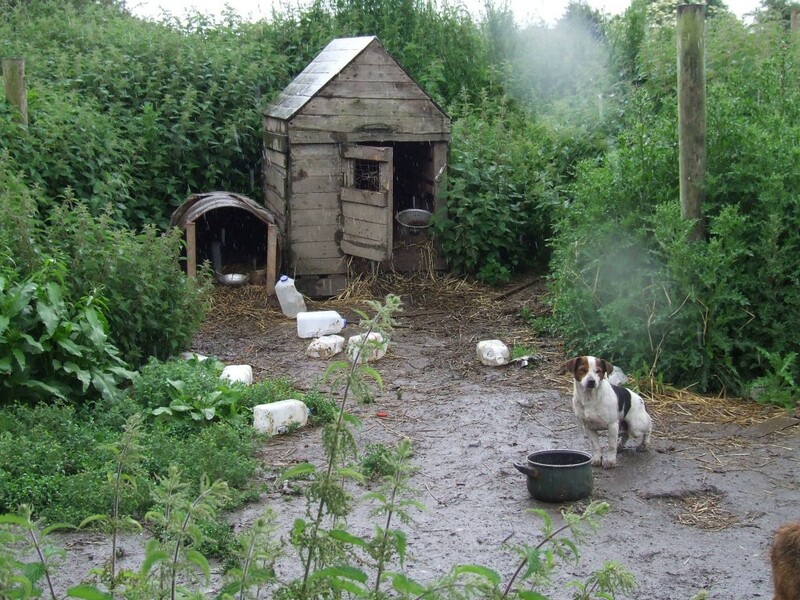 The person running this puppy farm was bought to court but was not banned from keeping animals again. I have no doubt that she is still in business. 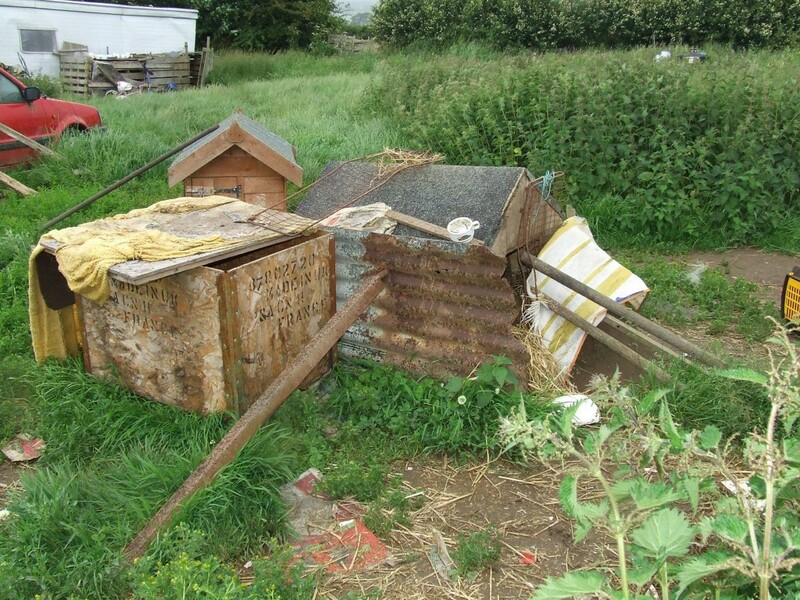 There are several big puppy farms in Co. Wicklow, but none would be in business if there were no customers for their produce, because that is what dogs have become, mere commodities for making money. If the breeders are registered and complying with the rules and regulations, then they are doing nothing wrong, but if they are not, then you should not buy a puppy from them. Ask for their registration number and if they don’t have one, then you can be pretty sure they are not registered. 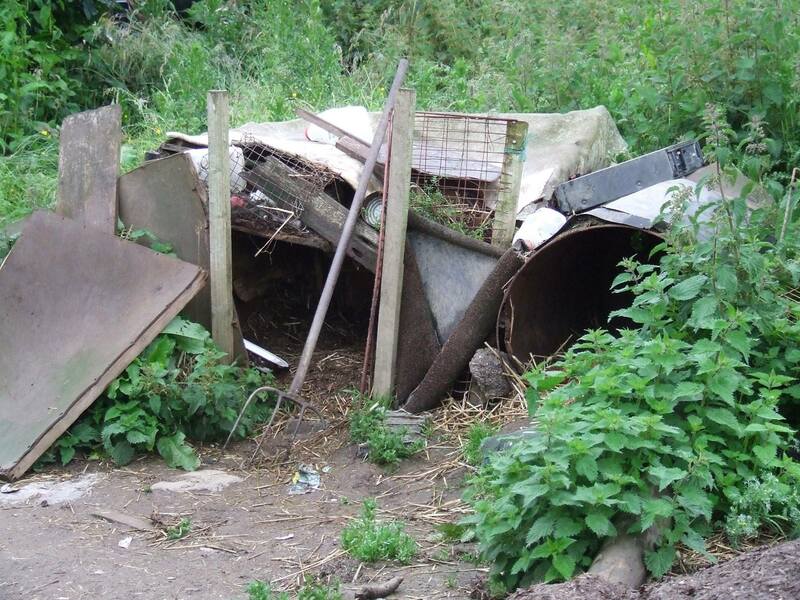 Only YOU can stamp out unregulated, unregistered puppy farms.